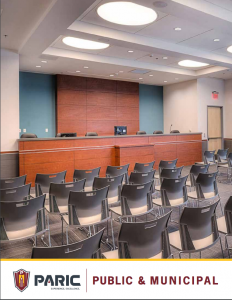 PARIC’s expertise in this market makes us a leading provider of planning and construction services for public clients, including: Local Municipalities, County/State Governments, Law Enforcement Agencies, Utility Districts and Fire/EMS Districts. 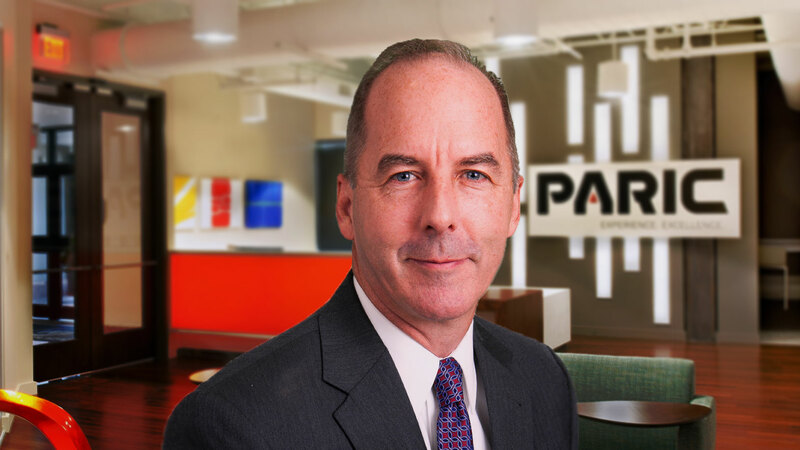 PARIC Corporation has over 35 years of experience building Public and Municipal facilities for some of our region's most recognizable parks, government buildings, and first responder facilities. We always partner with our clients to maximize the value of these community assets. Chris is recognized as an industry leader for his expertise in the Public & municiple market. He has successfully applied this expertise on projects for school systems, local municipalities, county/state governments, law enforcement agencies, and Fire/EMS districts. This expertise in this building type has become invaluable to the clients we serve. I do not believe we would have experienced the same level of success if it were not for PARIC and the staff assigned to our projects.